We highly recommend you purchase your tickets directly at the Times Union Center box office on the day of your visit. There are plenty of tickets available to attendees. If you choose not to purchase your tickets at the Times Union Center box office, service fees may apply. 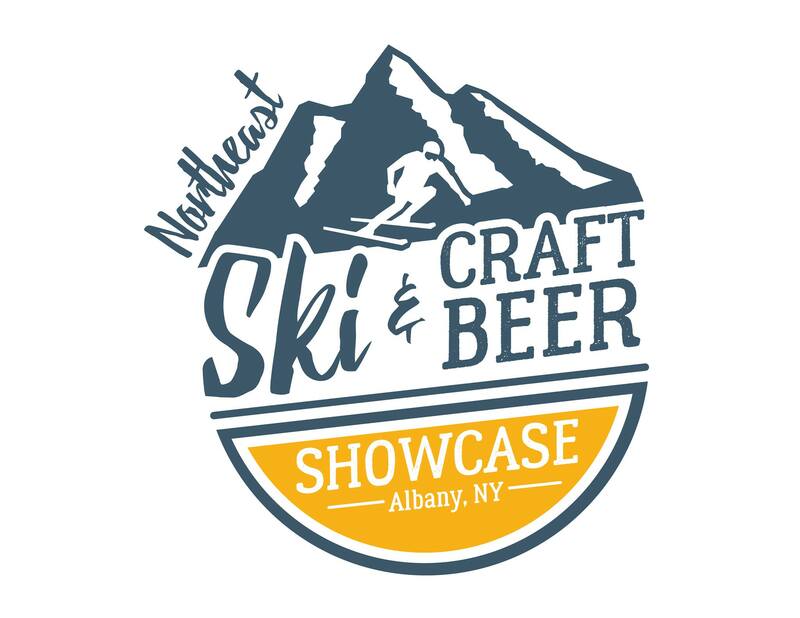 The Northeast Ski and Craft Beer Showcase will be right next door at the Capital Center, for even more fun in one location! Both shows will run November 1st-3rd, 2019. 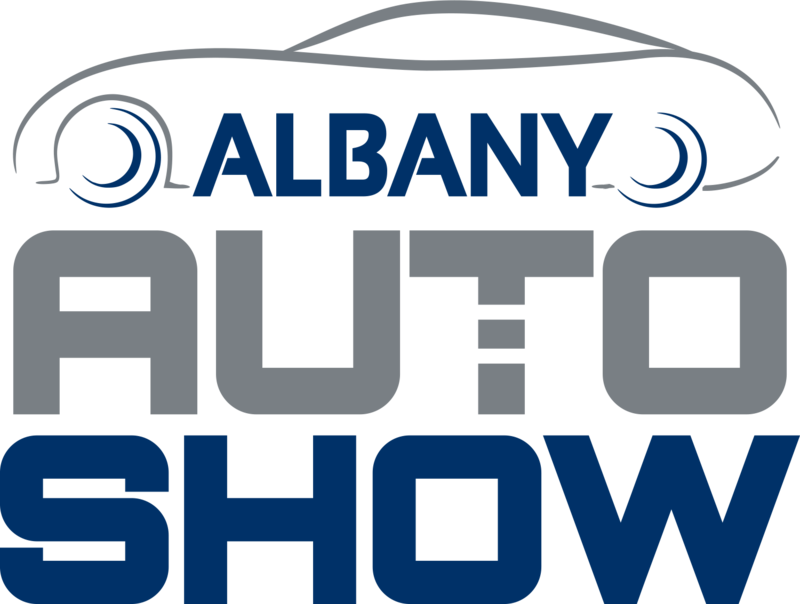 With your purchase of a Northeast Ski and Craft Beer Showcase ticket, you will receive a $2 discount coupon for The Albany Auto Show. Tickets will be available on November 1st-2nd at the Times Union Center Box Office. Tickets can be bought online at www.timesunioncenter.com or at www.ticketmaster.com. Please note: Services fees may apply. Order your tickets over the phone at 1-800-745-3000. Please note: Services fees may apply.